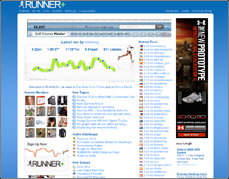 Are you a runner or walker? Exercise is an essential element to sustain our body functions and to promote good health. An easy and inexpensive form of fitness is walking or running. 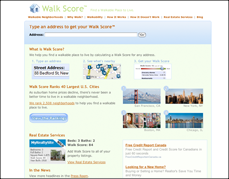 “Walk Score” and “Runnerplus” are good sites to help you to walk or run to success. This entry was posted on Monday, February 7th, 2011 at 4:13 amand is filed under . You can follow any responses to this entry through the RSS 2.0 feed. You can leave a response, or trackback from your own site.